South Carolina Great Dane Rescue View other Great Danes for adoption. 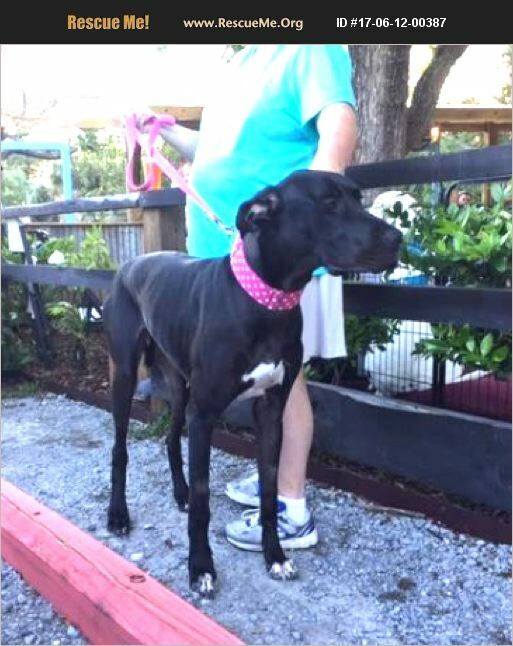 ***SPECIAL NEEDS*** Sammie is a 1 year old female great dane. She was adopted from us as a puppy and returned recently when her owners could no longer afford her medical care. Sammie suffers from ongoing esophageal strictures. She's had multiple surgeries and throat balloonings. Sammie is doing much better now. She needs a special diet for life. Sammie does well with children, kids, cats, etc. She's fantastic & very active! She does need a family who can financially care for her.